Professors Kate Holland and Leonid Livak were each awarded a prestigious SSHRC Insight grant for their research projects. Prof. Holland's project, "Digital Dostoevsky," which will create an open-access database of Dostoevsky’s works and then use methods of digital text analysis and mapping on those works. The project also includes a book co-authored by Prof. Holland and her co-applicant, Prof. Katherine Bowers (UBC) that shows how different techniques of digital reading can open up old questions about Dostoevsky’s novels in new ways. The grant runs from 2019-2025. Slavic Librarian Ksenya Kiebuzinski is a collaborator on the project. In his project, "The Final Chapter of Russia Abroad," Prof. Livak, in collaboration with Prof. Siggy Frank of the University of Nottingham (UK), will research and write the cultural history of the disintegration of the anti-Soviet Russian emigre community in France during and after the Second World War. 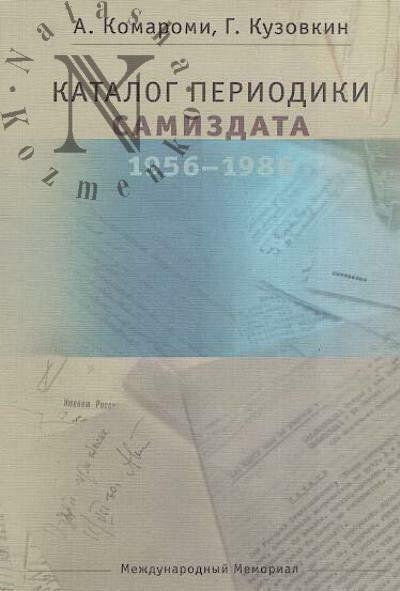 Prof. Ann Komaromi has published a new book, Каталог периодики Самиздата 1956-1986. Congratulations to Marianne Kalaczynski who received the Gordon Cressy Student Leadership Award. Marianne was the Co-President of the Slavic Languages Students' Union and the Medieval Studies Undergraduate Society, as well as Mentor and Logistics Director for the History Students' Association. 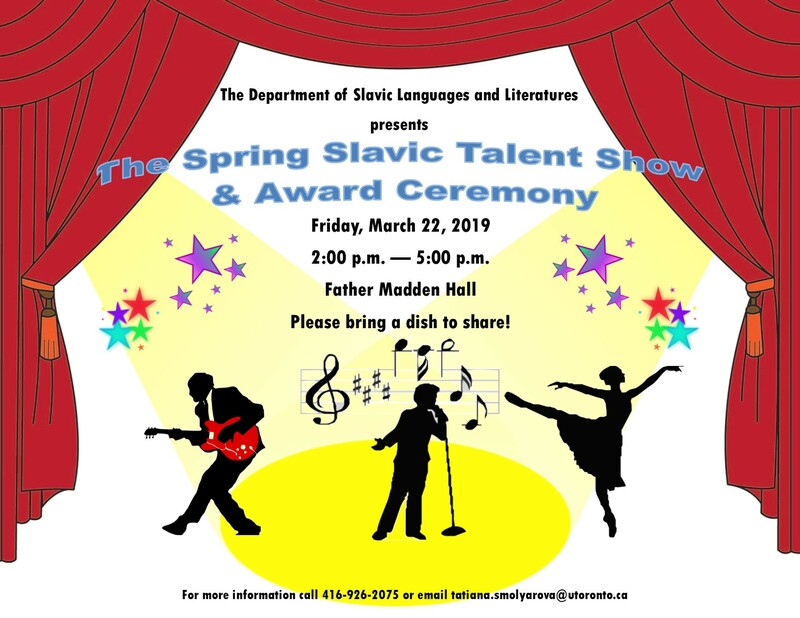 The Slavic Department's Spring Newsletter is Available. 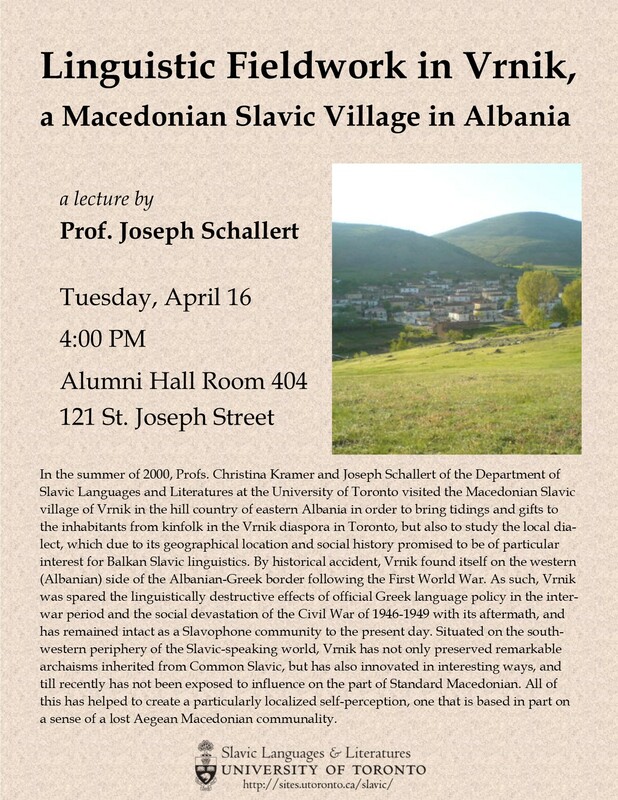 a Macedonian Slavic Village in Albania. Click here for photos from the ceremony! 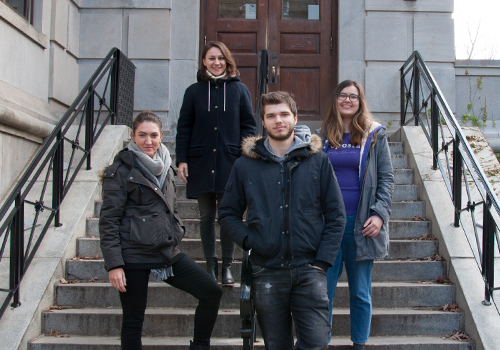 Prof. Dragana Obradovic has been profiled in the A&S News.